Jalfrezi (hot) Cor Blimey! That’s a Bit Hot! 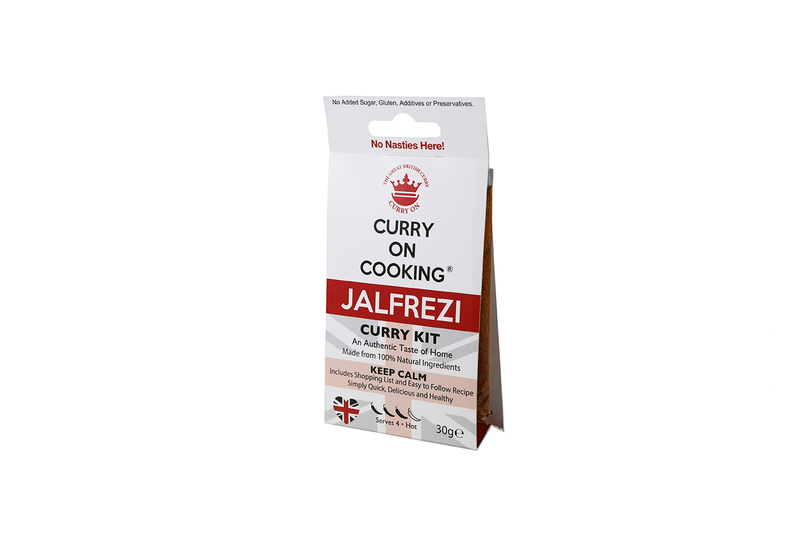 Jalfrezi is a marinated dish. The word ‘jal’ translates as hot as in fiery heat and hot and spicy. This dish is fast becoming one of the nation’s favourite. 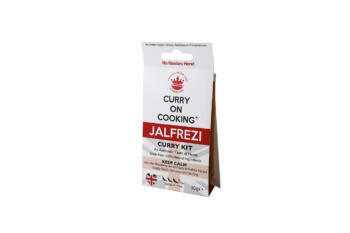 3 reviews for Jalfrezi (hot) Cor Blimey! That’s a Bit Hot! My son’s favourite as he loves hot. Absolutely delicious. Spices blended just right and as always easy to use and flavoursome. So easy to make and absolutely delicious!! Everyone in the family loved it and have been pestering me since to make it again, glad I bought two packets!! !